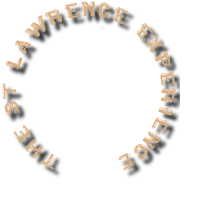 Welcome to the web home of The St. Lawrence Experience! We are a full time outfitting business located on the banks of The St. Lawrence River in Waddington, NY. Hunting & fishing is all that we do... and we do it year round. It's our passion and we especially enjoy the opportunity to share a quality experience with our guests. 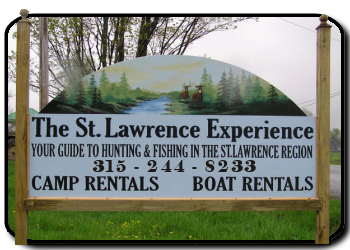 Our location... on the banks of The St. Lawrence River in game-rich St. Lawrence County... provides the base from which we built this business over ten years ago. There is really no other location from which we could offer the varied world-class hunting & fishing experiences that we do. Over the years we have continually expanded our lodging facilities, our leases and our experienced staff of outdoor professionals! 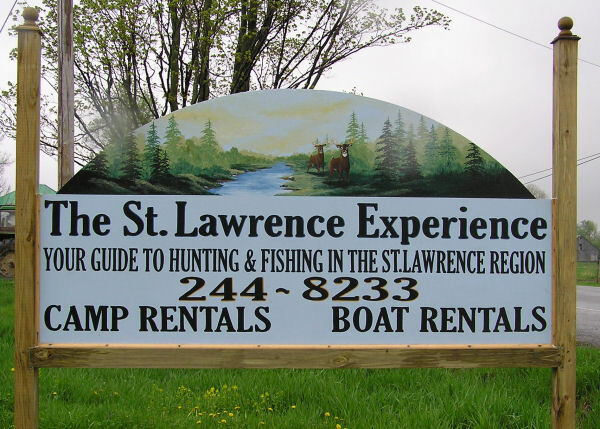 If you need an Outfitter in The St Lawrence County, Northern New York then look no further, we are here to satisfy your needs whether you are a single person or on a corporate Hunting/Fishing Package. using bow, rifle, muzzle loader, black powder. So, please take your time and browse through the site and, as you have questions, please give us a call.